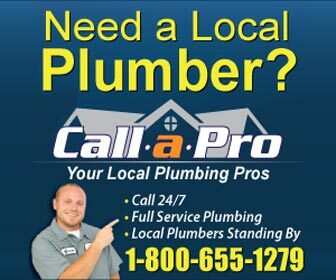 Find plumbers in Central Falls, RI for all of your plumbing project and plumbing emergency needs. From water heater repair and drain cleaning in Central Falls to emergency sewer repair and water leak detection - find the right, licensed Central Falls plumber for the job. Central Falls, Rhode Island is one of the most densely populated cities in the country. The population is under 20,000 but the size of the city is just a fraction over one square mile. When I moved to Rhode Island in the 1970’s I was told that there were more bars per square mile in Central Falls than anywhere in the country. I have never been able to find out if that was true of just an urban myth. The population of Central Falls is over 67% Latino and/or Hispanic. The median income for a household in the city is only a little over $22,600.00 which makes the city the most economically disadvantaged in the state. In fact the per capita income is under $11,000 and about 29% of the population lives below the poverty level. In reality when you are driving around Central Falls you find that many times you have crossed into Pawtucket or Lincoln.